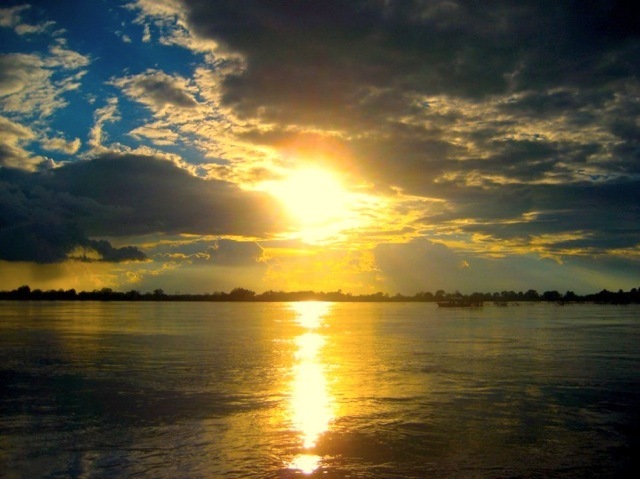 For about $20 you can charter your own 30-passenger boat for a sunset cruise down the Mekong. You can bring your own drinks and food, some friends and enjoy a ride into the sunset. 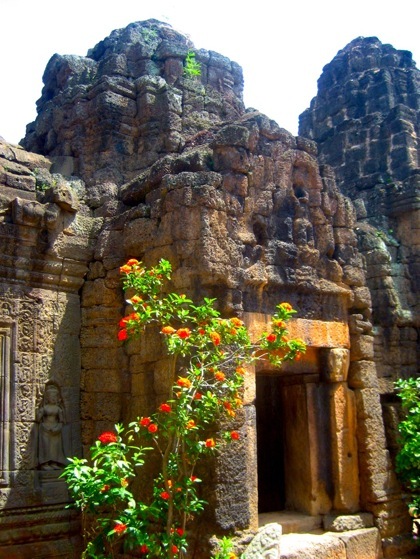 Ta Prohm is a temple not to be mistaken for its famous sister at Angkor Wat. It is about 30km south of Phnom Penh and you re likely to be the only tourist there, so perfect for some exploring and finding your inner Indiana Jones. The Tonle Bati Lake is about 5 minutes away from the Ta Prohm temple and a perfect spot to relax in a hammock on one of the wooden huts on the water. Even though local kids use the lake for a refreshing swim I wouldn’t recommend swimming in the lake unless you have bowels of steel. The Phnom Tamao Wildlife Sanctuary is about 15 minutes away from the Tonle Bati and Ta Prohm. 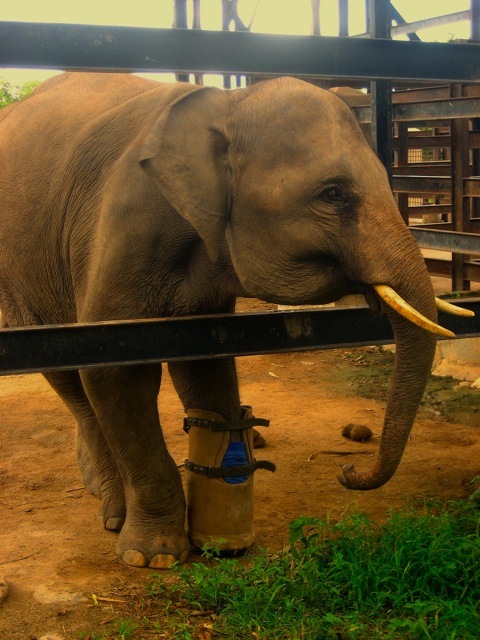 The sanctuary is home to rescued animals such as gibbons, sunbears, elephants and tigers. They were all taken from poachers or abusive owners and are kept here for their safekeeping. For most people visiting Cambodia, Angkor Wat is the main attraction, but Cambodia has got many more undiscovered destinations to offer, so it is really worth spending some more time in this beautiful country. Kratie is such a place. A a sleepy riverside town in the north of Cambodia, the main attraction here are the Irrawaddy River Dolphins. There are only an estimated 40 dolphins left in this river, so being able to spot them is very special. Bamboo Island for example can be reached by boat from Sihanoukville and is the perfect spot to unwind from a stressful day of sightseeing. Nobody lives on this island and there are only a handful of huts available for rent, which you can only reach by trekking through the island jungle for about 30 minutes. It doesn’t get more secluded than this. 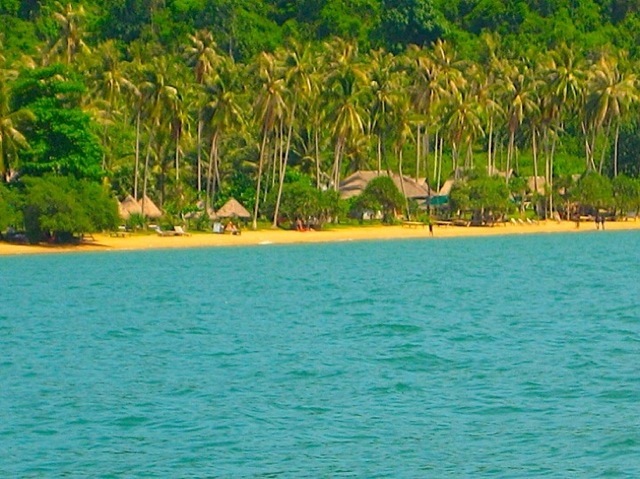 Rabbit Island is off the coastal town of Kep and can also only be reached via boat. There are a few local families who live on this island who also rent out some beach huts. There is no electricity here at night, so the perfect place for a true Robinson Crusoe type experience. About Tammy & Chris hail from Germany and England respectively and are therefore unable to talk about football or history. They are currently working on justice and human right issues in Cambodia. Whenever they get some time off, they travel around South East Asia or plan in which country they will live and work in next. Follow their journey on their blog, Tammy & Chris on the move, on Twitter @TammyOnTheMove, or on Facebook. Read more top tips for places to visit in Siem Reap, site of Cambodia’s famous Angkor Wat temple, and many more intriguing and interesting places of culture and tradition. Thanks for posting this Zoe. I can really recommend Cambodia as a travel destination. 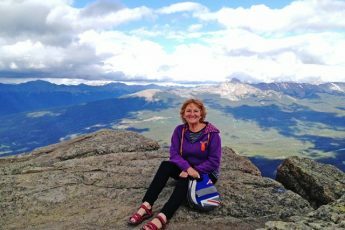 There are still so many undiscovered hidden gems to explore that are not overrun with tourists. 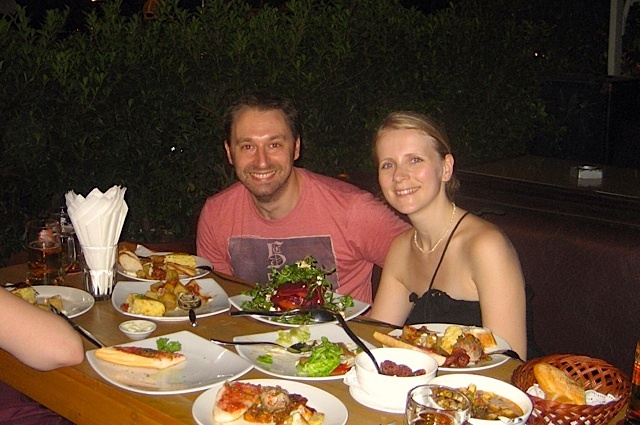 Really enjoyed reading your tips for making the most of a trip to Cambodia. 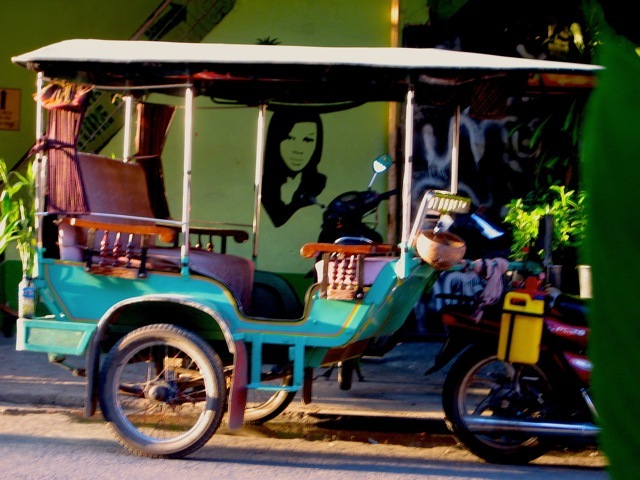 Hopefully tempts others to get off the usual tourist tracks – and try a tuk tuk to do it. Staying in a beach hut with no electricity at night; relaxing in a hammock on a wooden hut on the water, swimming in the lake; .finding a secret inn in the secret island, trying out local delicacies – There are so many things to do in Phnom Penh and beyond!..We love this Asia’s precious gem..